Help us advance the kingdom and change the world. Your donation will be used to impact the World for Christ. Stream our services live or watch archived messages from any computer, tablet or mobile device. When you partner with us you will be making a difference by helping spread a message of the word of God. Lead by Clinton House, Senior Pastor of Mountaintop Faith Ministries (which started with just 13 members and now reaches over 1500 families weekly), Clinton House Ministries is a team of leaders with extensive backgrounds in all facets of Ministry, Marketing, Operations, Finance, Administration and Legal. In addition to helping pastors, leaders and church workers all over the world, CHM supports foreign and domestic missions, gives to the downtrodden, and endeavors to evangelize the world for Jesus Christ. 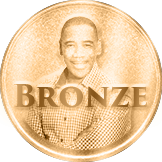 With over 400 years of collective experience, this unique blend of motivated, qualified professionals and skilled presenters is poised to leave a great impact on the world. Our aim is to be a leader in providing relevant information that will promote understanding and knowledgeable leaders that are committed to excellence. 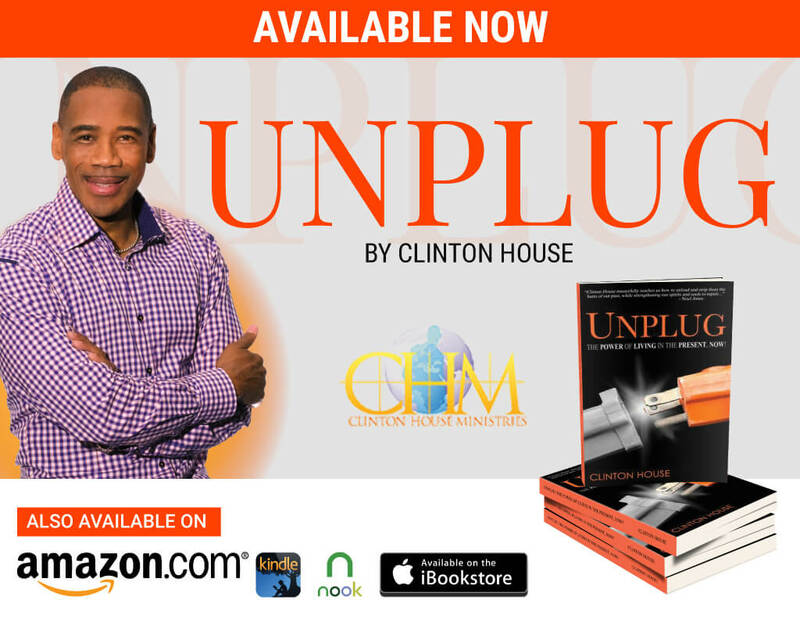 Clinton House Ministries is a one-stop resource to empower pastors, leaders and ministry workers by providing relevant articles, resources, networking and other ministry tools. Mission Statement: Clinton House Ministries is committed to providing inspiration and practical solutions to help pastors, leaders and ministry workers be more effective in their respective roles. We are devoted to Building a Better you in Christ by providing a professional working environment that encourages and rewards creativity, insight, teamwork and enthusiasm. Clinton House Ministries’ culture and philosophy is based on a simple approach to Kingdom Advancement. We believe a return to biblical principles will empower leaders to effectively realize and unlock their potential in the world. 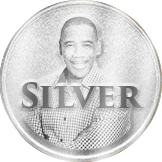 Clinton House is the Pastor and Chief Executive Officer of Mountaintop Faith Ministries in Las Vegas, Nevada. With the heart of a servant and the mind of an engineer, Clinton is passionate about building the Kingdom of God. His ministry spans over two decades and is a living legacy of relative, impacting Kingdom work. He is a man of vision, and is passionate about the eternal investment into people. His message is one of hope and encouragement. As a noted presence in the community, Clinton is the co-founder and chairman of the board for the faith-based nonprofit organization, CHR, Inc (Caring, Helping & Restoring Lives). 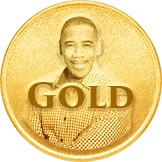 He is a supporter of international missions work, and has been a featured guest on the International Christian Television Network, Trinity Broadcasting Network. Clinton House is a humble man with an enormous heart for the people of God. Awhile ago I joined Rich Marshall in Orlando as a guest on the new God@Work television show. This program, that highlights how God is at work in people’s lives around the world, is produced by GodTV and my segment will air on Monday, February 19th at 5:30 pm PST. I really enjoyed my time with Rich and his other guests as we explored the power of God at work in our daily lives. Please tune in and tell your friends about this opportunity. I genuinely hope you will watch the February 19th program and drop me a note letting me know what you think. It would help if you copied Rich on that as well, so he knows what people are saying about the show. 2018 - Merry Christmas - "The Beginning Of The Gospel Of Jesus Christ"
Help us Change the World and Partner with us today. Thank you so much for your prayers and support of Clinton House Ministries. We want you to know that every seed that you sow (whatever the amount) is utilized to advance the Kingdom of God in America and all over the World. We are committed to sharing God’s message of love around the world through live worship events, ministry seminars, online resources, domestic and foreign missions and more. Without YOU, this would not be possible and we thank you for considering helping us. We desire to continue sharing the Gospel with millions and impacting the Kingdom-at-large. We are committed to and excited about accomplishing the vision of CHM and we want you to be a part. We ask you to pray over your seed and expect a harvest according to the Word of God. Your seed is being sown into good ground and will be used to impact the World for Christ. and answer your prayer requests. Please use the form below to contact us. Sign up to receive CHM Quarterly Newsletter and other updates.